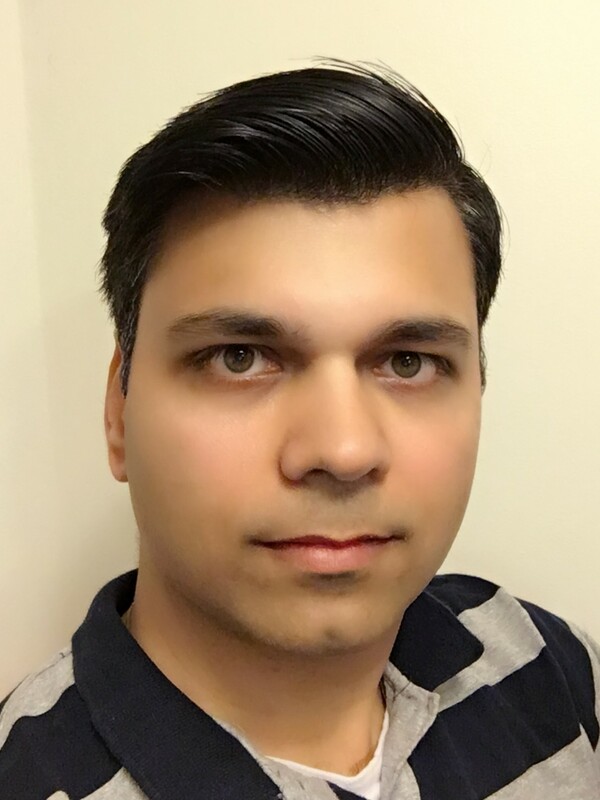 ﻿ Sudhanshu Mishra - C# 7 Says Hello World! C# 7 is (nearly) here and there are a lot of features to rave about. Now, as with anything that's popular, there will be harpers crying hoarse about what they did not get, there's more to love than hate about C# 7.